[This] book’s unfading preoccupation with social context, social processes, and social structures distinguishes itself and greatly contributes to the discourse in gerontology. The text is uniquely organized, featuring theoretical discussions in each chapter and topical essays between chapters. Critical thinking and review questions foster an in-depth understanding of the material. 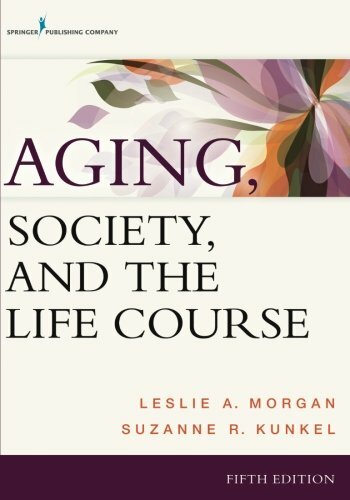 Written in an engaging style, the text is for graduate and upper-level undergraduate students; it is also used effectively in introductory gerontology classes. In addition to an Instructor’s Manual, the fifth edition now includes Power- Point slides.